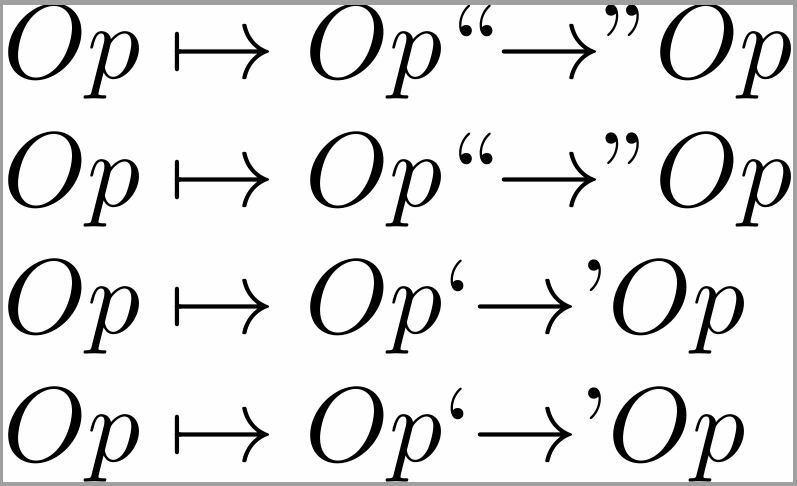 I want to create formulae where the \rightarrow is enclosed in double quotation marks and appears like any other word in a formula. 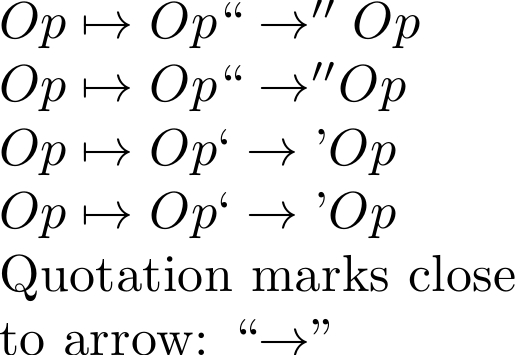 What I'm getting instead, are formulae where these quotation marks are drawn to adjacent words, leaving a gap between the quotation marks and the \rightarrow. Example: I'm getting Some'' -> ''Word. I want Some ''->'' Word. The sequence ''->'' should be treated the same as Some or Word. 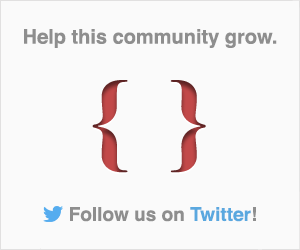 The -> (\rightarrow) should be rendered as if it were used in an arbitrary math-environment. I have looked at this answer, but I could not turn that into something useful, as my MWE will show. Also, I do not wish to break up my math environment, since the quotation marks are part of the formulae. As indicated in my comment, you must enclose the \rightarrow in braces to shield it from operating on the surrounding quotation marks. Not the answer you're looking for? Browse other questions tagged math-mode punctuation or ask your own question. How to write quotation marks in math environment?